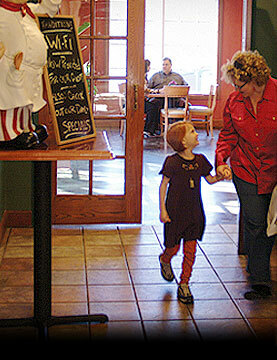 Traditions Restaurant, established in 2000, is a family-owned, family-operated restaurant whose primary objective is to provide an upscale family dining option for the people of East Texas. 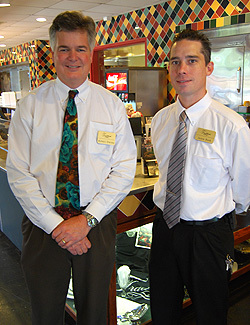 Pictured at right are: Robert Owens, Owner (35 years experience) and Jason Bush, General Manager (18 years experience). Our catering staff is highly qualified, providing impeccable service for your event. In addition to catering private and corporate events, Catering by Traditions also serves daily lunches at area schools, plants, and corporations.